The Stage Poll: Are US musical theatre imports squeezing out original UK productions? Poll: Are US musical theatre imports squeezing out original UK productions? Writing in The Stage, Mark Shenton has questioned whether the UK can cope with the number of US musical theatre shows headed for London in the next few months. 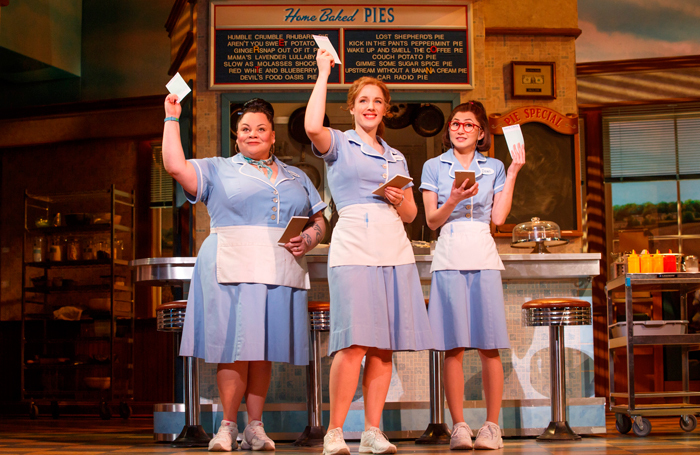 He asks whether the influx of shows, which includes the forthcoming runs of Come From Away and Waitress, will make the marketplace too crowded for audiences wanting to see them all. He also raises the question as to whether UK productions are losing out as a result, asking whether original British shows are being crowded out. This week we’re asking: Are US musical theatre imports squeezing out original UK productions?